OPPO launch new phone named A83 4GB which is another variant with enhanced and better RAM as you can guess it from name that the next version is going to bring four gigabytes of RAM for OPPO A83 4GB which is going to improve the multi-tasking powers of this smartphone and there will be a better choice for some users who love to get better RAM in OPPO’s A83 4GB against paying some extra money. RAM is not the only thing which is changed but its built-in storage is changed too. 32 GB of indigenous storage is replaced with 64 GB of the chip. 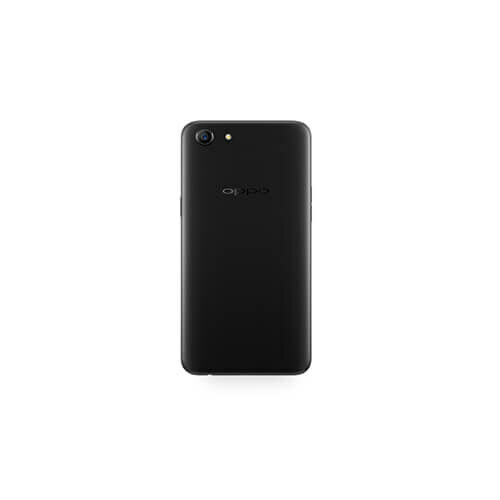 OPPO A83 4GB variant did not carry any solid fingerprint scanner which means that there is a chance that they left the fingerprint scanner in the favor of OPPO A83 4GB’s facial recognition. The display size of this smartphone is 5.7 inches and inside you will meet the IPS panels that we often saw used in this brand. 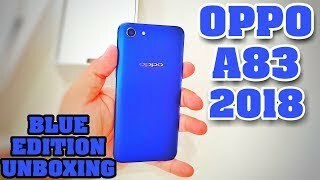 Resolution of A83 4GB by OPPO720 x 1440 because this phone has got Full Vision Display so there will be a better and sharp display just waiting for you to take in your hands and enjoy the OPPO 4GB with its full grace.